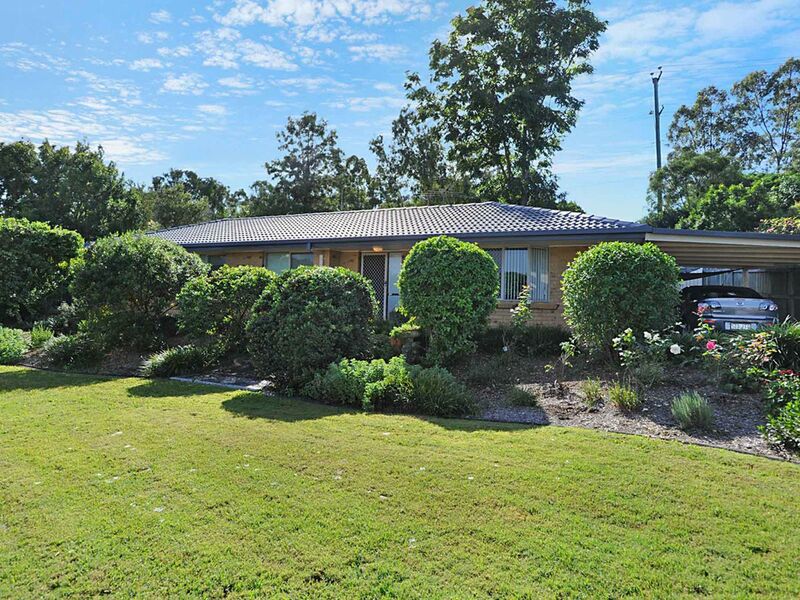 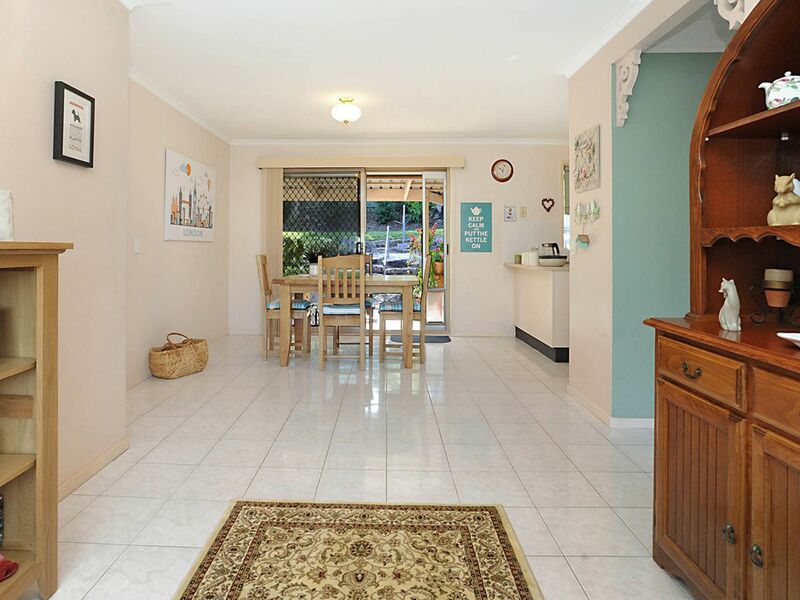 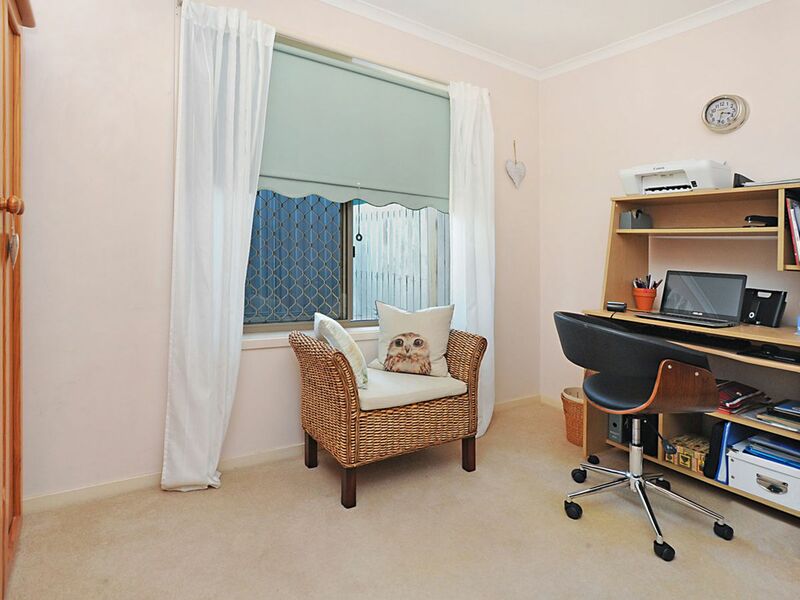 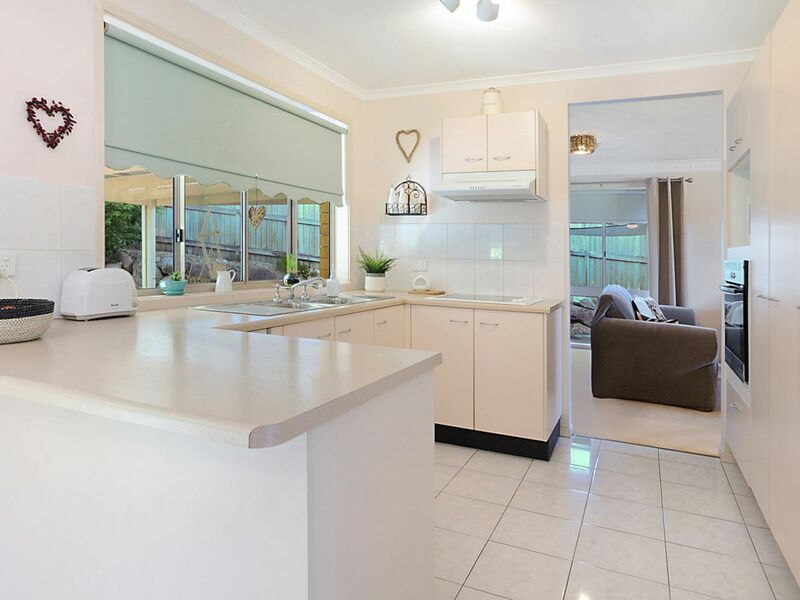 This beautifully presented lowset 3 bedroom home is located at the end of an elevated cul-de-sac within walking distance to schools and shops. 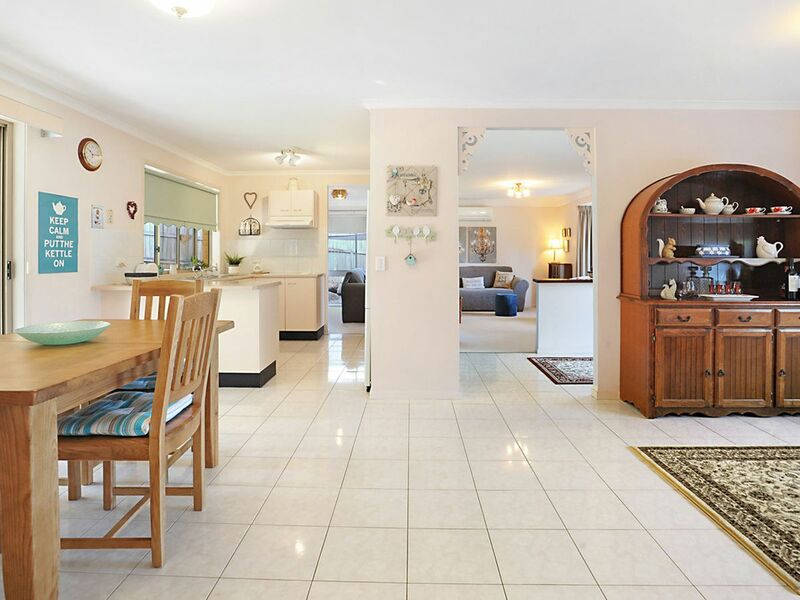 The features and presentation of this home will amaze you and you will fall in love from the moment you walk in the door. 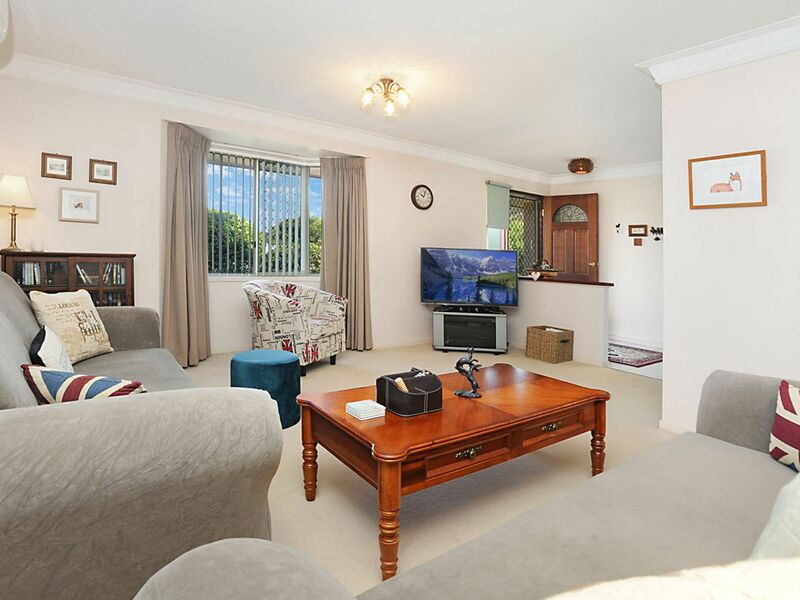 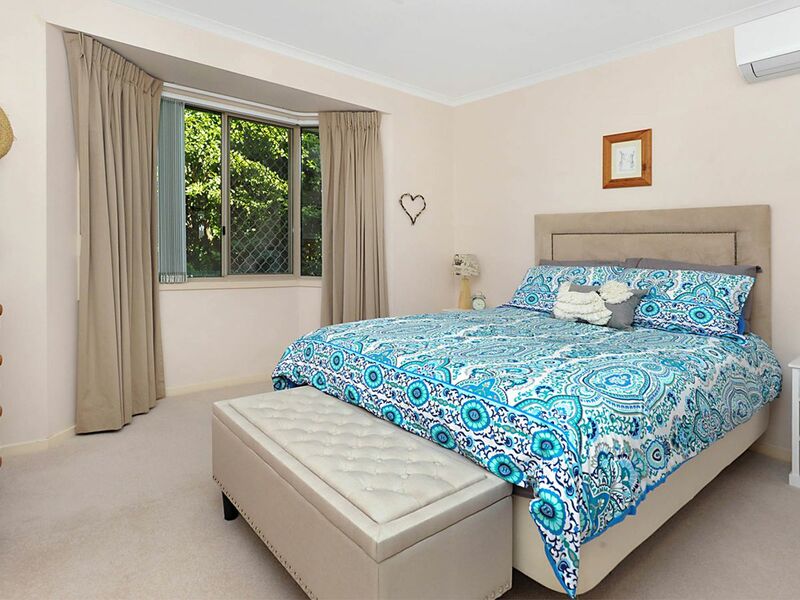 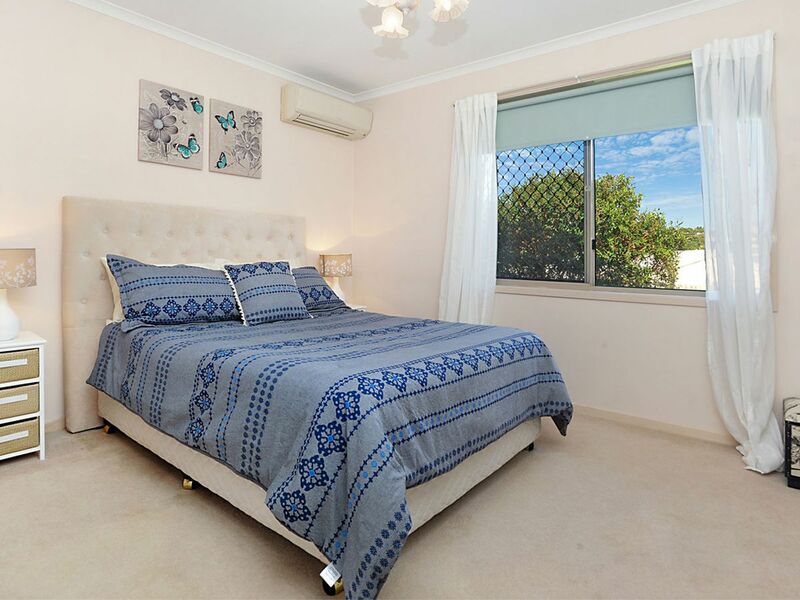 With double sized bedrooms, an airconditioned and carpeted lounge/dining room, family room, with tiles throughout the house the owner has presented the home in natural colours so that the new owners can add thier personal touch. 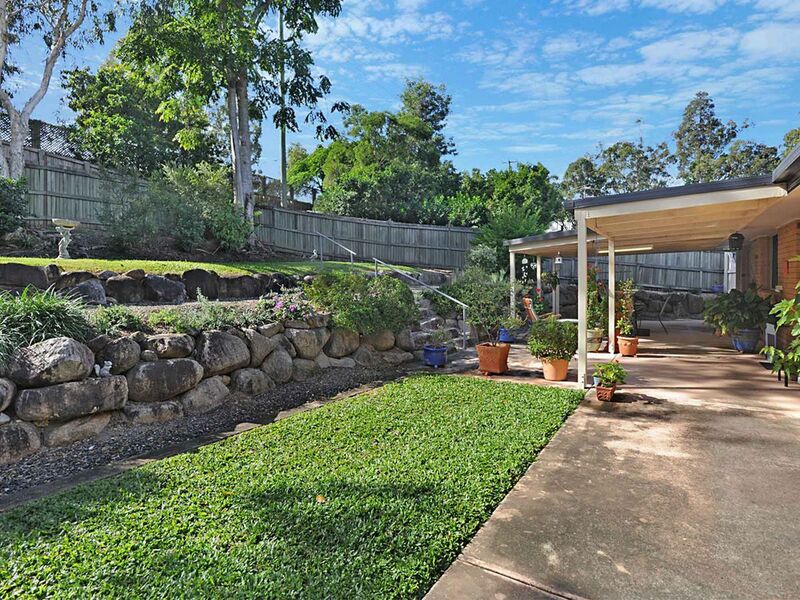 Spacious out door entertaining area with well presented and established gardens and grassed play area for the kids or grandkids to enjoy. 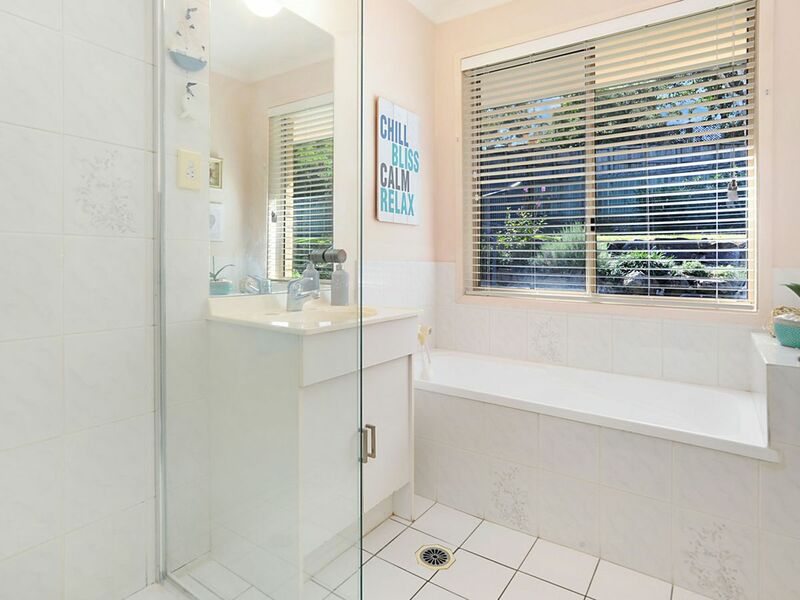 The possiblilities of this property are endless with room for extra parking or pool or just enjoy the love that the owners have prestented with this home. 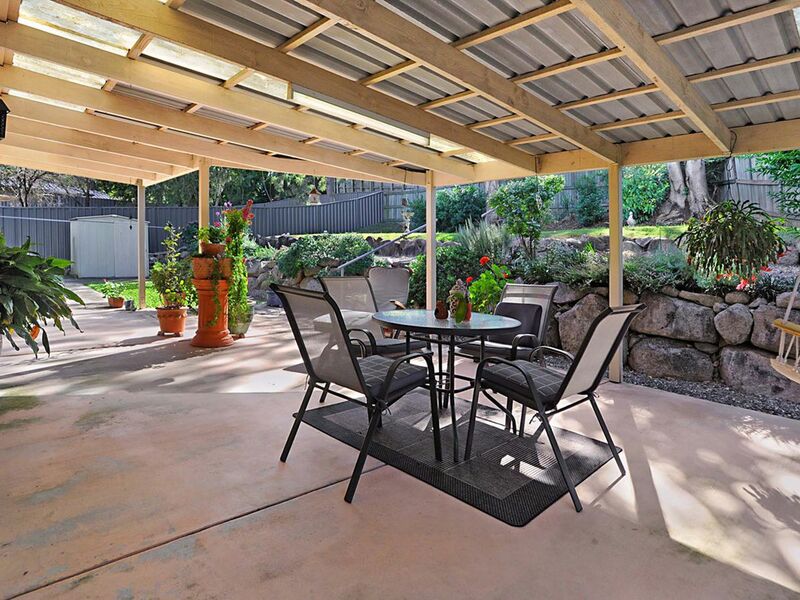 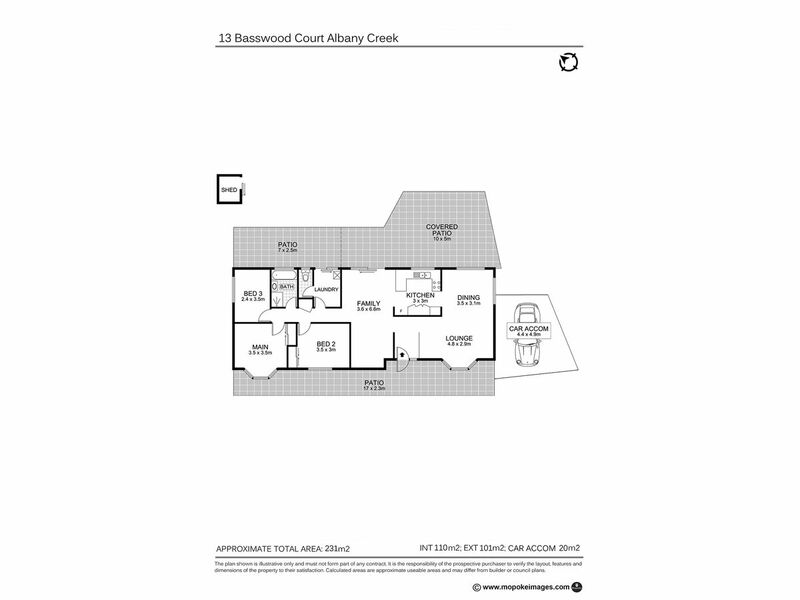 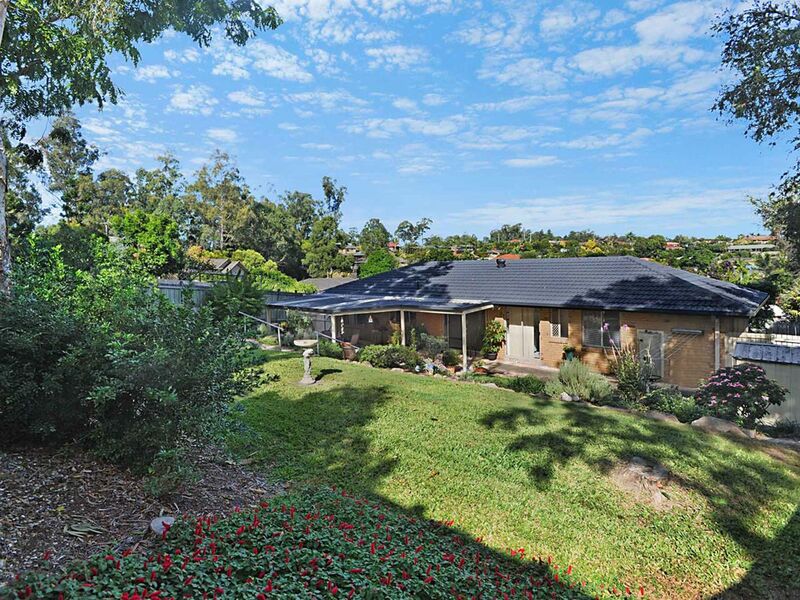 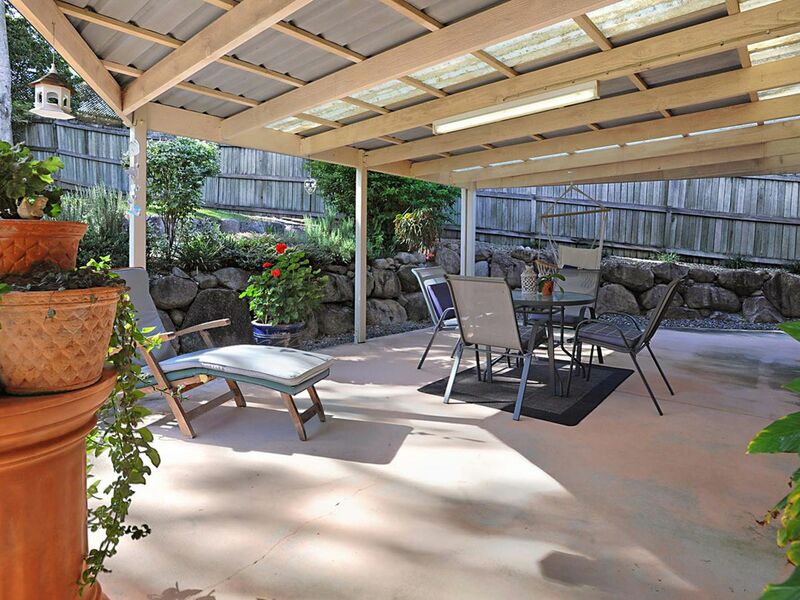 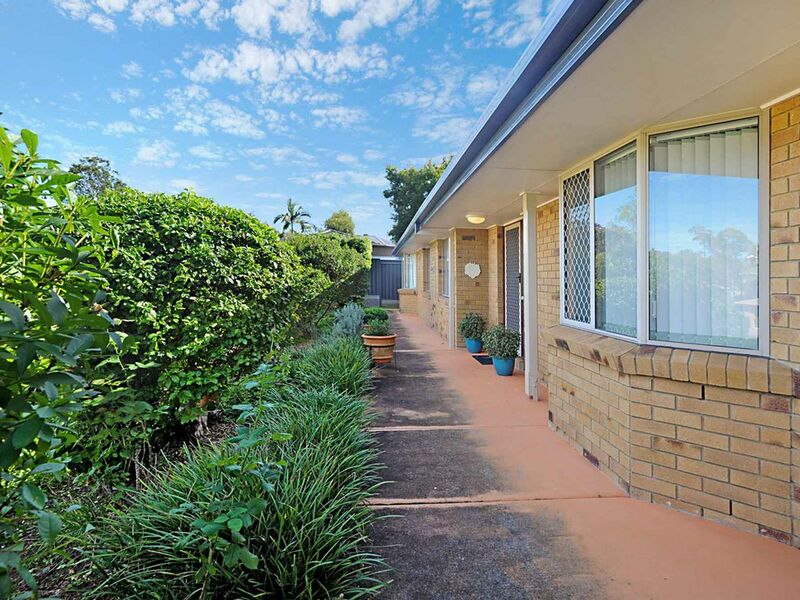 If you are a first home buyer, looking for a family home in the Albany Creek school catchments or looking to investment into one of Brisbane most popular suburbs the act quickly as this home will not last.